Gibson has out-done themselves with this guitar. The fit, finish and components, everything here is first class. 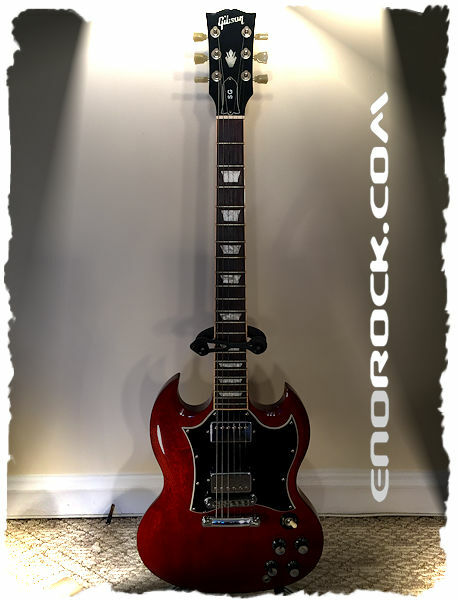 This SG looks gorgeous, plays like butter and sounds amazing.. I got the Heritage Cherry and the finish is gorgeous! I would highly recommend this guitar..